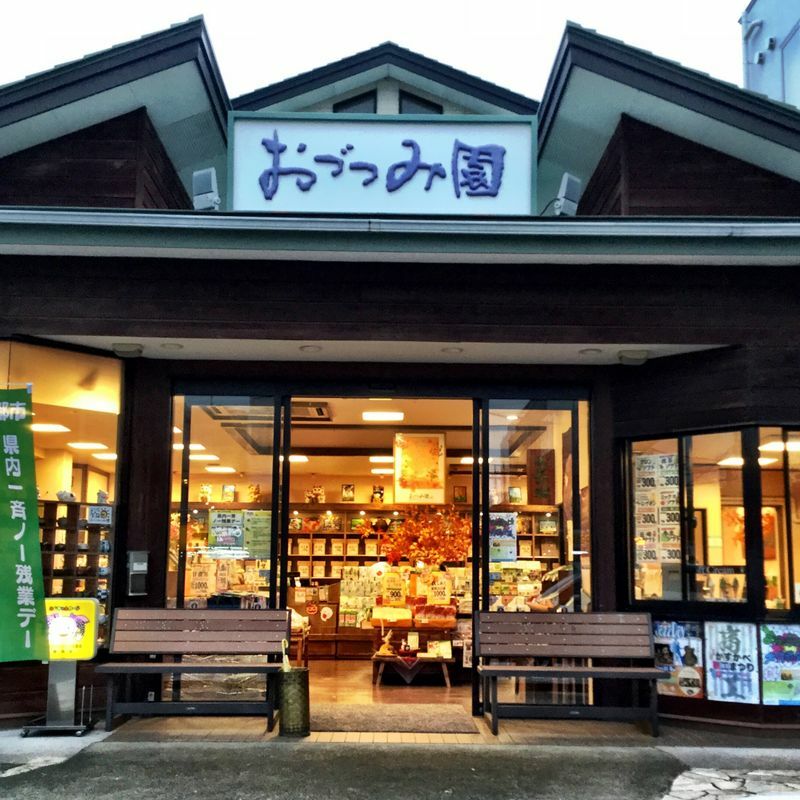 Otsutsumi-en has a few locations in Kasukabe City, but this one, on the west side of Kasukabe Station, is probably the most convenient. 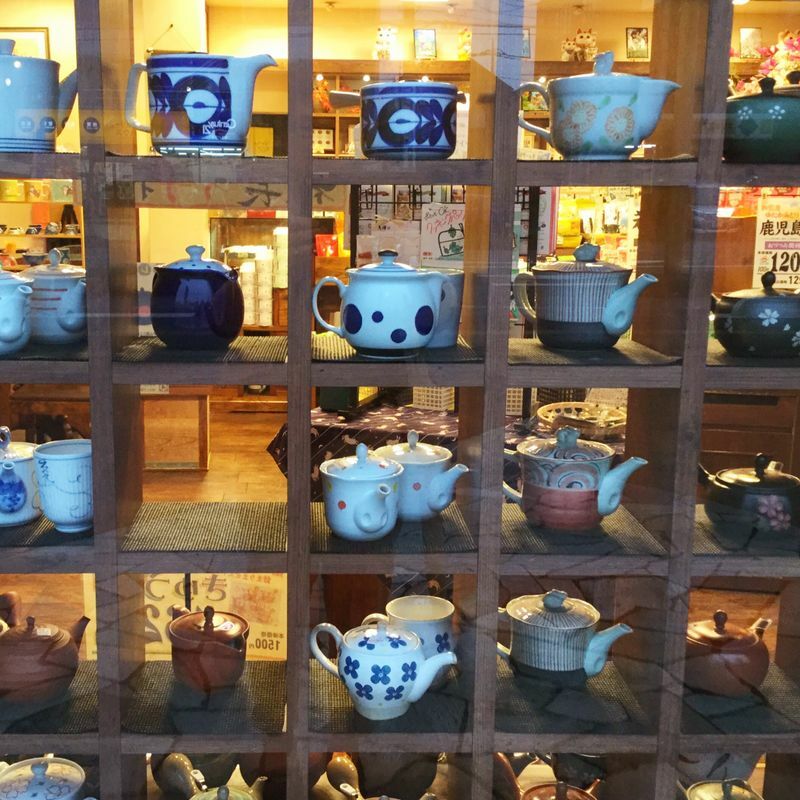 It’s a lot more than a tea shop. Of course, there is a vast selection of premium Japanese teas, but also some imported ones. The sweets selection has all kinds of little treats. Kinako and sesame flavored sweets that go well with tea make good gifts for visitors. They also stock purple noodles in celebration of the wisteria for which Kasukabe is famous. There is also a range of premium seaweed. For the kids and kids at heart, stop by for soft serve ice cream in all kinds of flavors.